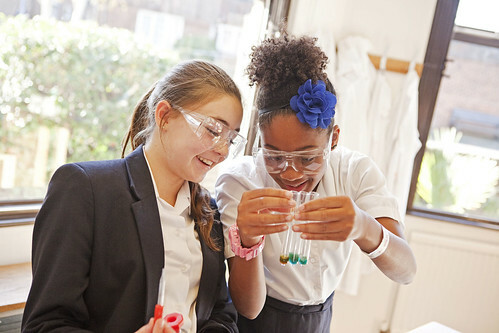 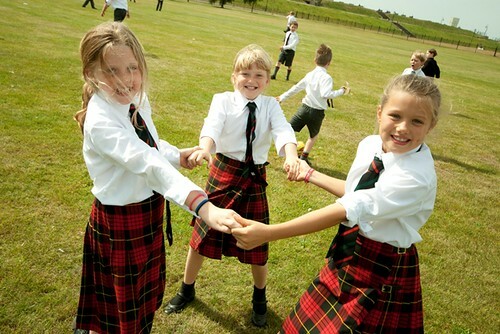 Wellington School provides an outstanding education in a friendly, enriching environment, from nursery years to Sixth Form. 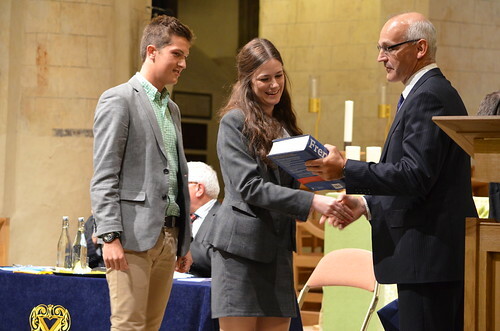 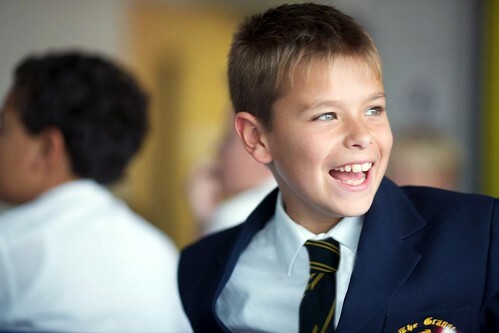 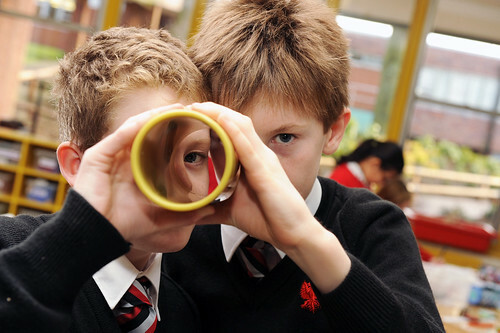 Wellington Senior School and Sixth Form provide excellent, all round education for boarders and day pupils aged 11 to 18. 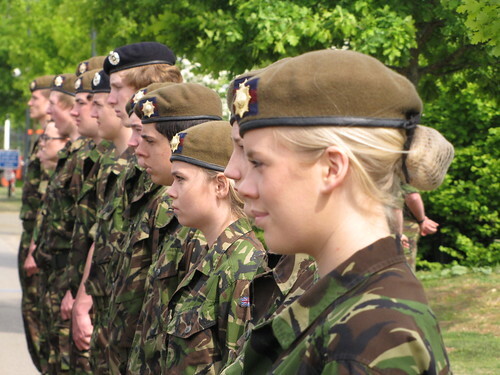 It is a co-educational school based in the market town of Wellington close to beautiful Somerset countryside, currently with 630 pupils including 160 Sixth Form students. 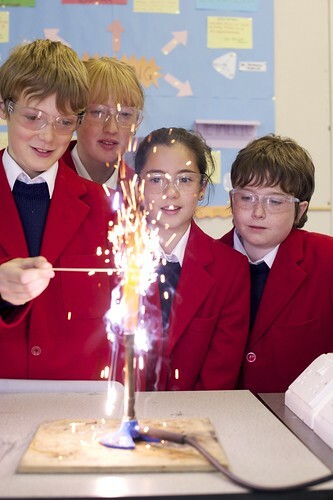 The school’s academic achievements are outstanding. 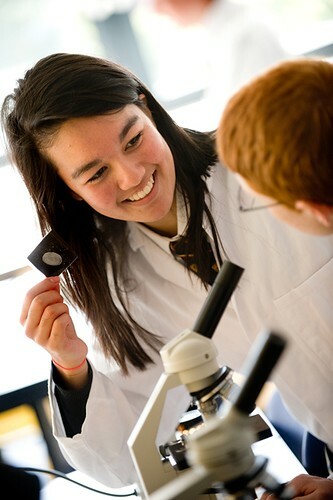 According to the A level league tables, Wellington School was the top performing school in Somerset at A level in 2010. 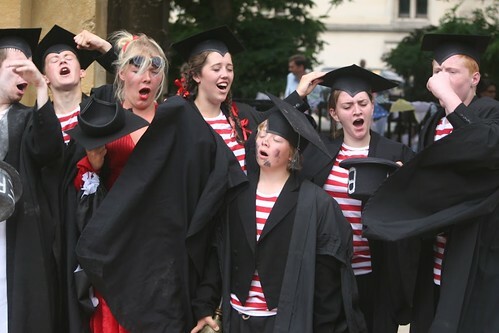 In 2012, 19% of students gained A* at A level. 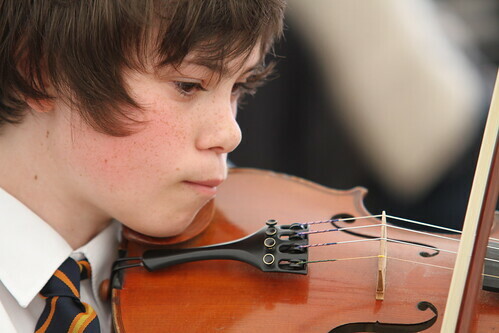 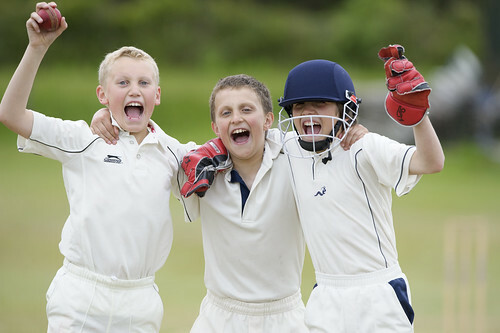 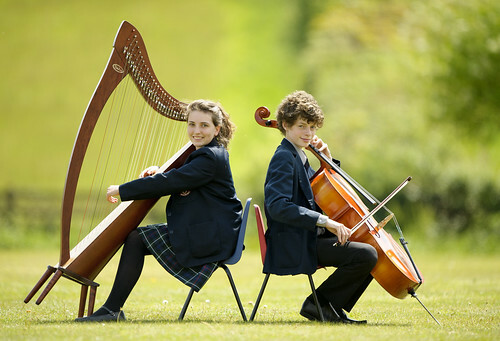 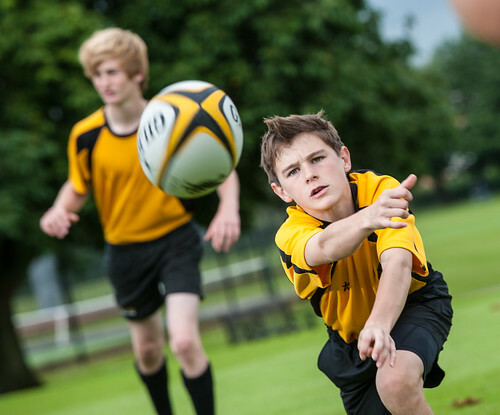 Its rounded education provision and extra-curricular activities are equally impressive – from a first-rate music department to outstanding sports coaching, adventurous trips to a host of stimulating clubs and societies.